Programmatic advertising is defined as the automated buying and selling of online advertising space. But actually, it’s much more than that. Advertisers, who want to buy ad space on the internet. Publishers, the website owners with digital space to sell. 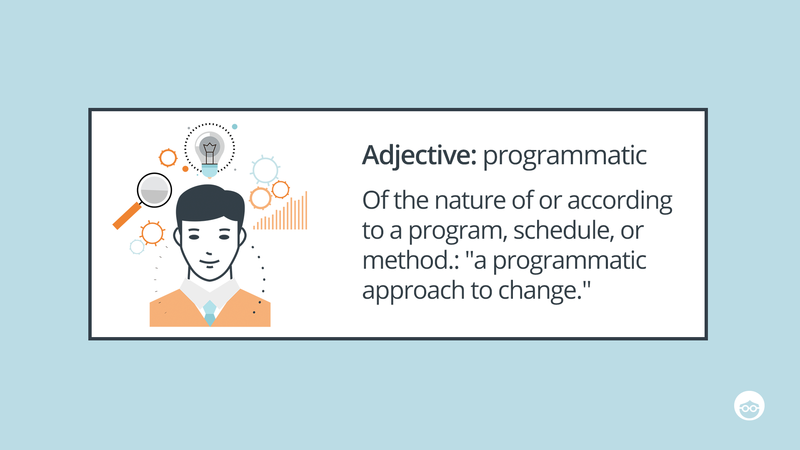 Programmatic advertising takes the entire process to a new level. It uses algorithmic software that handles the sale and placement of ad impressions – in a fraction of a second. Programmatic incorporates traffic data and online targeting methods to serve impressions more accurately, efficiently and at scale, which means better ROI for advertisers and publishers alike. In every purchase of online ad space, there are two sides: the buyers (advertisers) and the sellers (publishers). Each side uses a computerized platform to facilitate the transaction on the ad exchange. Advertisers use a Demand Side Platform (DSP), while publishers use a Supply Side Platform (SSP). Despite the many steps involved, this entire process happens in an instant. What’s more, the competing bids are calculated by algorithms and a host of analytics to automatically determine the most cost-effective bid. For example, if the user who clicked on the website is a strong potential customer for your ad, based on their historical surfing data and online profile, the bid served for your impression will be higher. It’s this kind of smart predictive bidding that makes programmatic a great way to purchase online ad impressions, at scale. Real-time bidding, or RTB, is just one type of programmatic advertising. While static auctions for online ad space involve the purchase of thousands of impressions up front, RTB enables bidding for individual ad impressions, which makes it much more focused than bulk ad buying. Besides RTB, programmatic also includes other advanced forms of automated ad buying, such as “programmatic direct”, when an advertiser buys guaranteed ad impressions on specific websites or from selected publishers. Beyond RTB, the range of programmatic tools available makes ad buying much more customizable, personalized and effective. Outbrain is the world’s leading native advertising platform, with more than 3 trillion content recommendations and more than 9 billion conversions in 2017 alone! According to eMarketer, US programmatic spending will reach $46 billion in 2018, and by 2020, that figure will rise to nearly $90 billion. 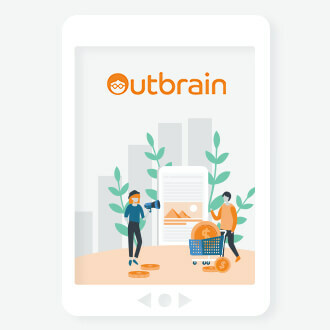 Outbrain partners with leading platforms and technology providers to give advertisers programmatic access to the world’s largest supply of native ad inventory. Outbrain’s publisher network includes the world’s premium sites, enabling advertisers to purchase high-quality ad space programmatically. Programmatic purchasing on Outbrain supports ad impressions on quality sites, creating a safer experience for advertisers and brands. In addition, Outbrain supports monitoring from leading ad verification services, giving an added layer of brand protection. Creating a great-looking ad on Outbrain is easy. Then, your ad is served programmatically in thousands of native impressions – on desktop, tablet, and mobile. Advanced controls allow advertisers to maximize their ad ROIs while scaling campaigns to meet and exceed KPIs. Purchase ads by CPM while optimizing per impression or publisher. Use your own audience data or leverage data from your DSP. Greater flexibility gets more focused results. 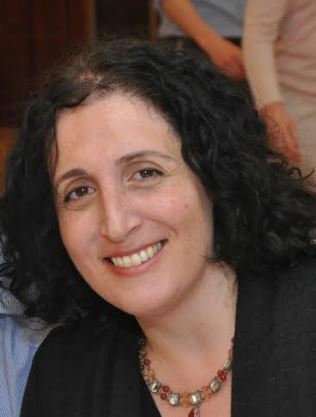 Go beyond CTR- CTR is not a KPI. It doesn’t matter how many clicks you get – if they are not turning into conversions, all the clicks in the world won’t count for much. Get your ad seen by the best audience at scale with Outbrain’s targeting tools, like interest targeting and lookalikes. Create quality content for your ads –If you are getting the clicks but not the conversions, it’s not your ad that’s underperforming – it’s your content. Use mid-funnel metrics to measure the engagement of your audience once they have clicked through to your content. Build brand awareness into your goals –Sometimes, you might not be aiming for hard conversions, but rather to build brand awareness and loyalty. But how can you measure it if it is not accompanied by action? Tools such as Outbrain True Engagementⓒ retarget customers to get actionable data on traditionally intangible metrics, like Brand Lift and Memorability.